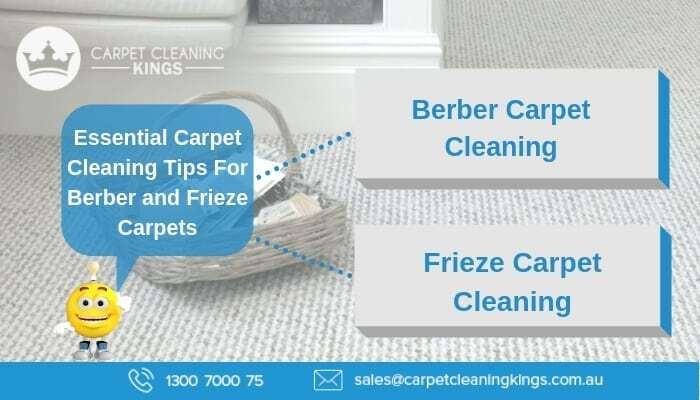 Aside from regular vacuuming, there will be times when you need to address the matter of carpet cleaning in order to keep it looking great and prolong its shelf life. While moisture is easily absorbed by your carpet leaving it looking less than perfect, dirt particles can also be ground in, causing wear and tear to your carpet fibres. The issue is that all carpets are not the same and proper cleaning requires differing practices, depending upon your carpet type. With this in mind, let’s take a closer look at two of the most popular, Berber and Frieze. As a general rule of thumb, the larger the carpet loop, the easier it is to clean. 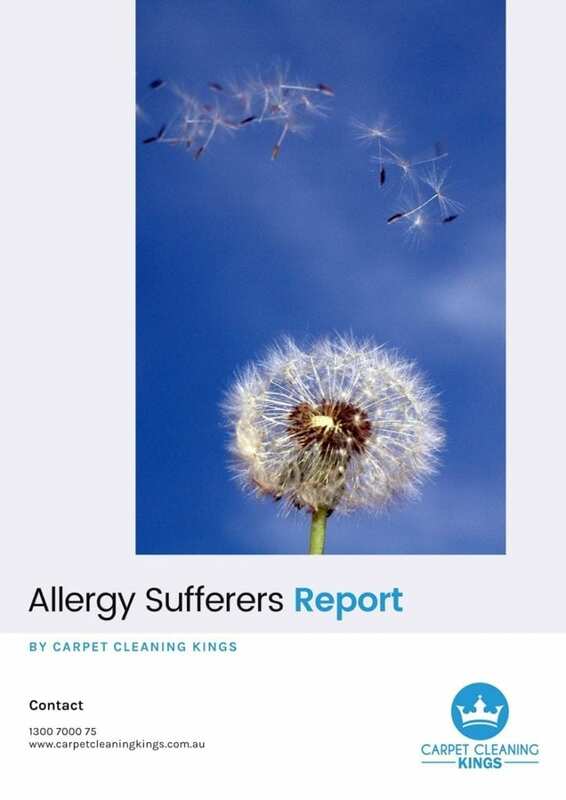 Because of the looseness of the carpet weave, dirt, dust, and contaminants aren’t able to penetrate deep down into the fibres as they would a tighter weave or loop style of carpet. Thankfully most Berber carpets fall into the former larger loop category. That said larger loop style carpets have a tendency to show dirt and staining more easily. For this reason, the time to give them a thorough clean is when they start to look dirty. The best method for cleaning Berber style carpets is arguably steam cleaning using a hot water extraction method. 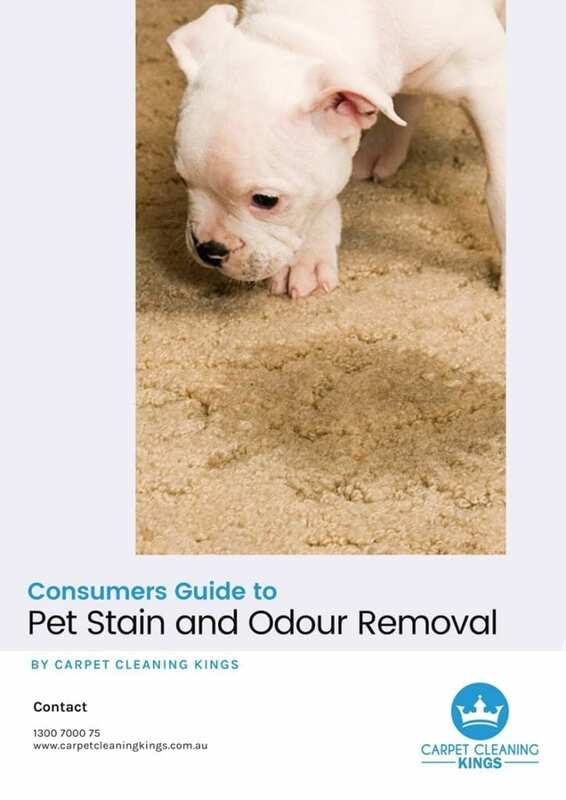 This gives a sufficient degree of cleaning to eradicate any carpet debris, but by only adding the right amount of water, it will dry quickly and isn’t likely to retain any excess moisture. Unlike Berber carpets, Frieze carpets have a much tighter weave. The advantage to this is that they won’t show dirt as easily, making them more practical from a visual standpoint. However because the weave is tighter, dirt and debris can easily penetrate deeper into the carpet fibres where they can become locked in. 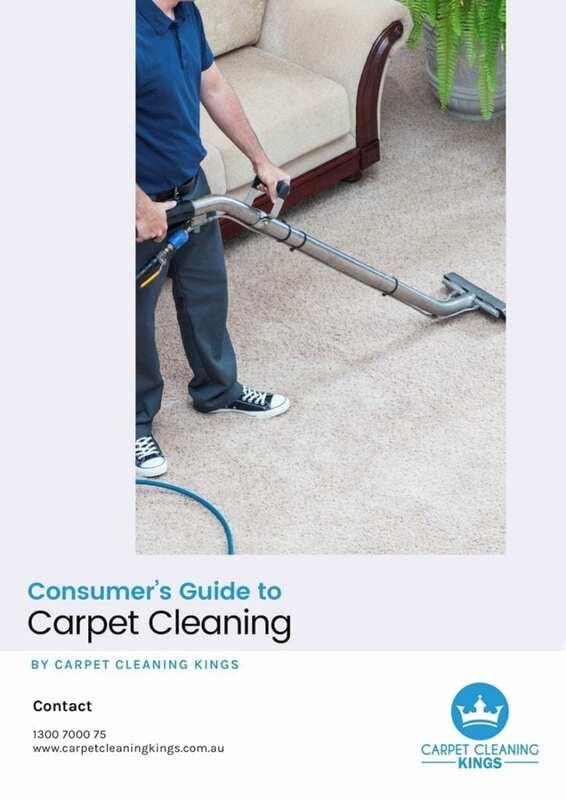 While vacuuming can remove the top layer of dirt, it won’t eradicate all of the debris that has become lodged in your carpet, so it may look clean on the surface, but actually, it isn’t. The only way to remove underlying debris is to give it a regular professional clean using either dry or steam cleaning methods. Frieze carpet owners, however, should note that cleaning needs to be done with care. The reason? Wool Frieze carpets, for example, can be difficult to clean because if the wrong amount of water or liquid is applied, the carpet can easily shrink. Wool is also susceptible to damage caused by high alkaline cleaning products. For these reasons, it’s always best to hire an experienced professional and not try and attempt it yourself, unless of course you truly know what you’re doing. 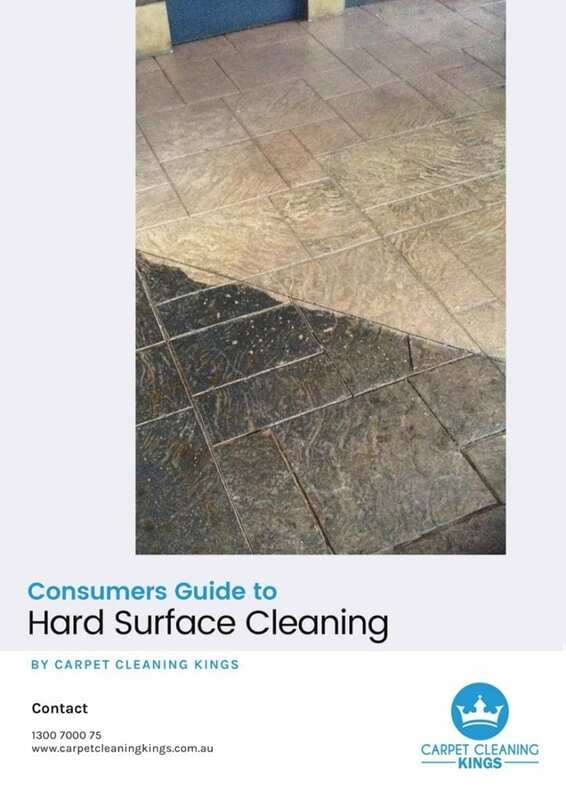 Remember bad cleaning practices can ruin what is potentially an expensive carpet so keep this in mind. If you think it’s about time you had your carpet cleaned, then contact Carpet Cleaning Kings. With the latest cleaning equipment and year’s of experience, we select the right methods for the best in carpet cleaning. 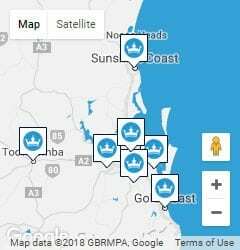 Contact us on 1300 7000 75 and get a free, no obligation quote today. I love looking at and I think this website got some genuinely useful stuff on it! .